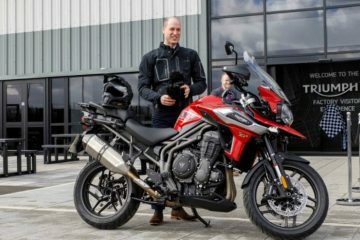 British bike manufacturer Triumph is launching a Tiger Adventure Week this Friday, giving motorcyclists the chance to try out the firm’s full range of adventure motorcycles while receiving a range of benefits as a result. 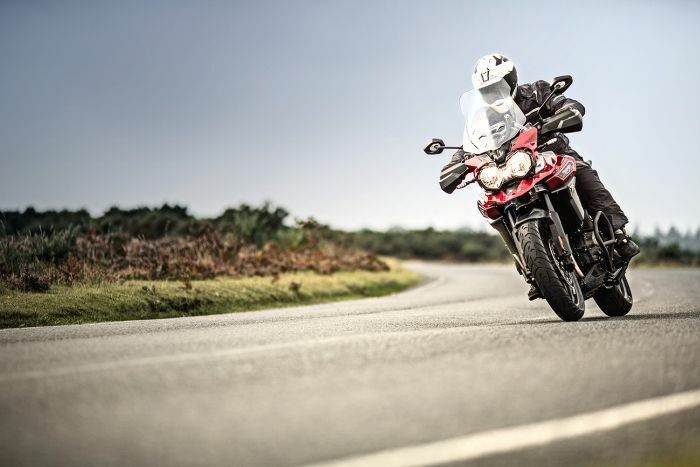 Starting on 20 May, the event will run through until 31 May and all who attend and take a Tiger model for a test ride at a Triumph dealer will be able to make the most of the event’s benefits. Here’s five reasons you need to check out Tiger Adventure Week. 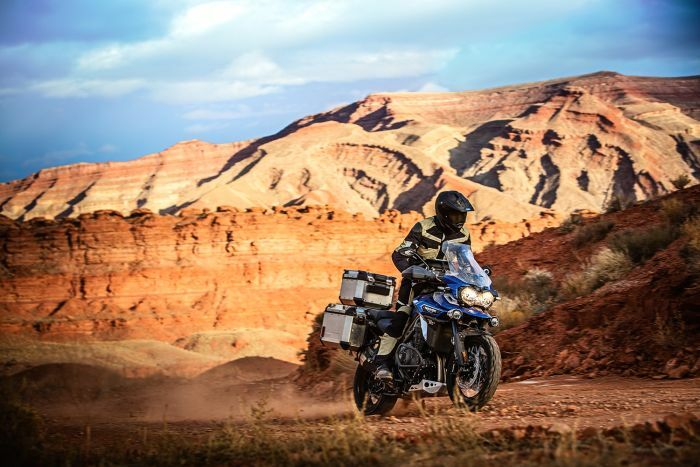 One of adventure motorcyclings most technologically advanced motorcycles, the Tiger Explorer comes in eight different variations with three road focused models, three off-road tailored models and two low seat versions. 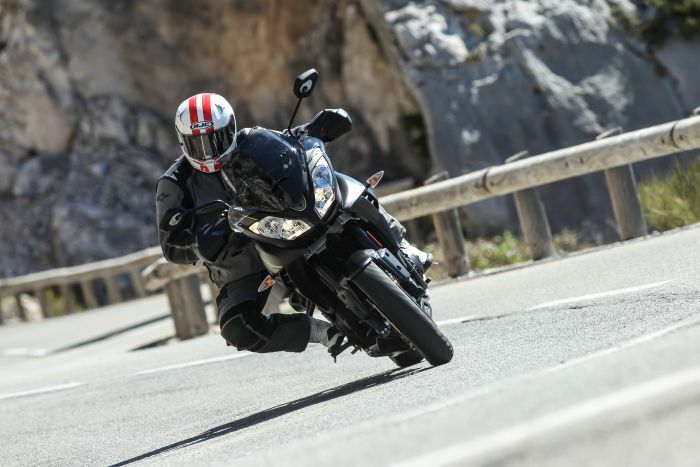 This may seem like overkill to some, but the result actually means that you should be able to find a model best suited to your style of riding. 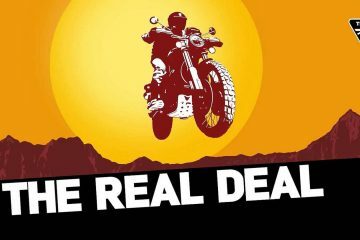 Every person who takes one of the Tiger models for a test ride at a Triumph dealer will be entered into a prize draw to win an awesome off-road experience at TrailQuest. 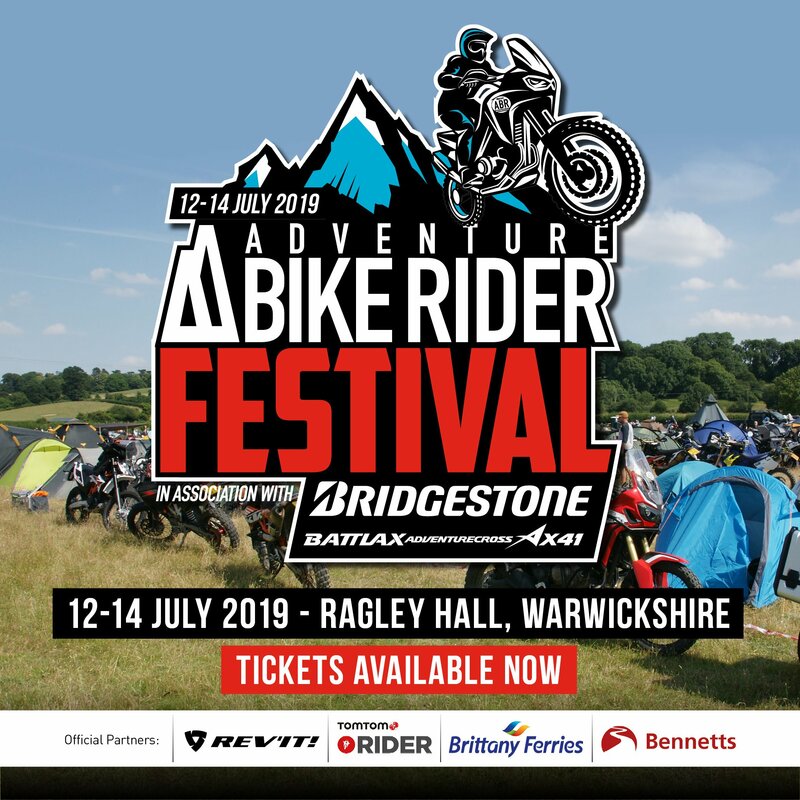 Those lucky enough to win will be able to learn and improve on a variety of riding skills which may include things like crossing rivers, dealing with inclines and riding in ruts. 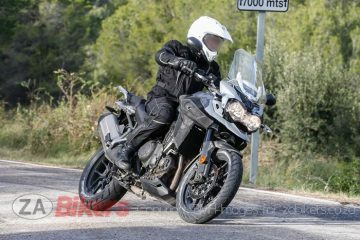 The new Tiger Sport offers brilliant on-road performance thanks to the peachy 1050cc three-cylinder engine, while comfort and fuel economy have also taken steps forward to make it even more touring-friendly. For those that enjoy lapping up miles on the black top, this could be what you’re looking for. 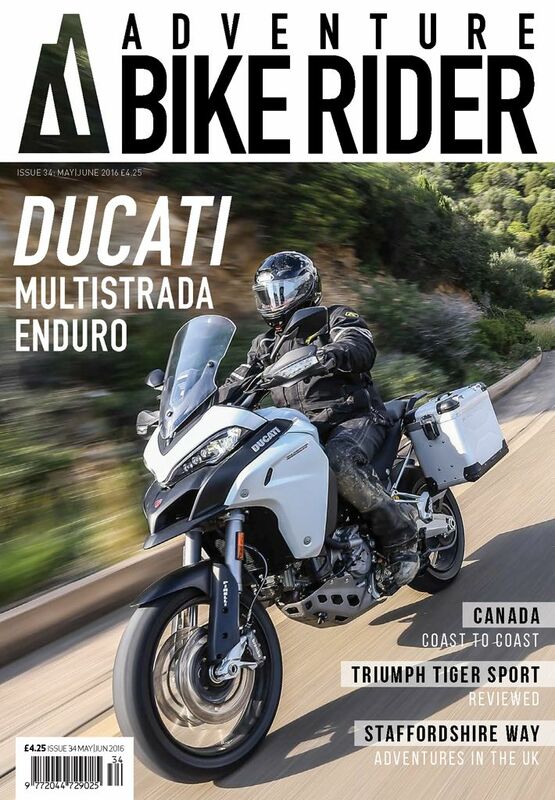 Anyone who test rides a Tiger model will receive a free issue of Adventure Bike Rider magazine. The latest edition features a host of inspirations, entertaining and useful features about adventure motorcycling. 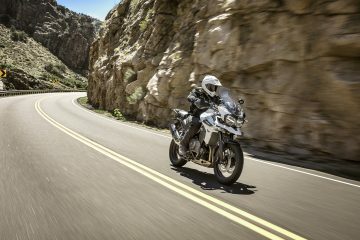 With a similar variation of models to the Explorer, the popular Tiger 800 provides options for both those with on-road and off-road aspirations. 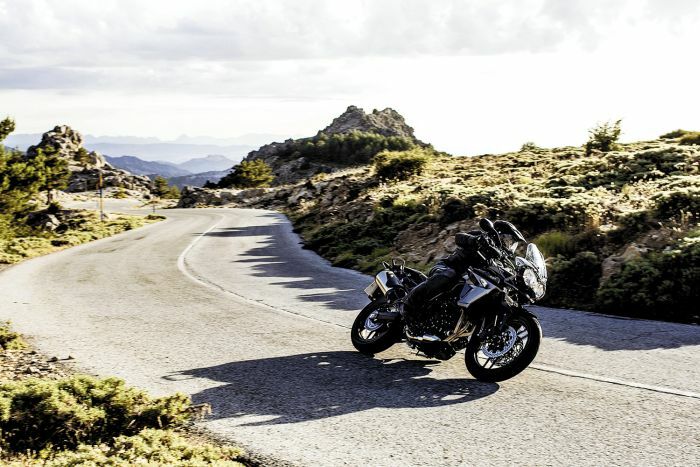 Rhys Lawrey recently proved the Tiger 800’s adventure credentials with a world-record breaking RTW trip and now you can test the bike out for yourself.